My name is Philippe, some friends call me Nishanka. I live since 15 years in Corfu, a beautiful island on the North-West coast of Greece. I love music and the sound of bamboo flutes. This passion drove me to craft my own flutes. You are welcome to connect. Right now I only do side blown flutes. Hope youre well. I want to know if you will be holding any workshops this summer 2018 for making the bansuri flutes. 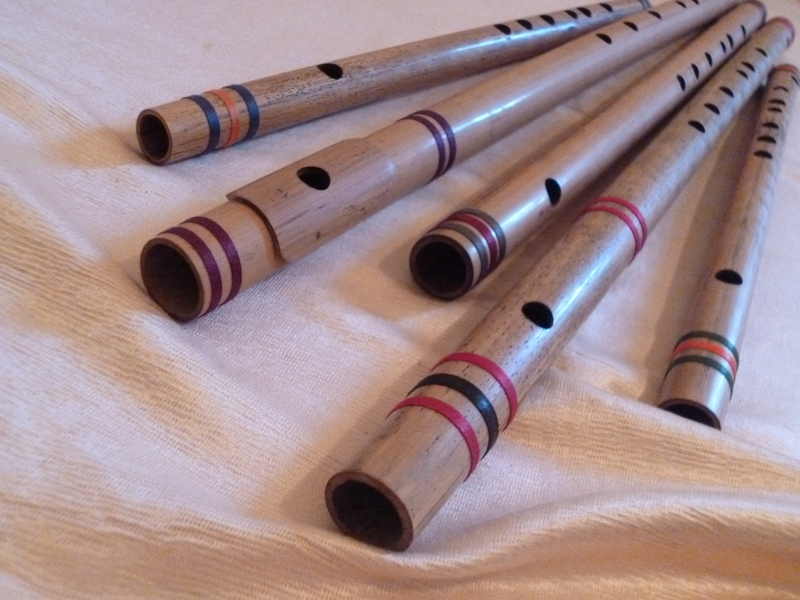 I am interested in this as a birthday present for a friend who plays the bansuri and wants to learn how to make the instrument. Hi. Nobody showed interest so far so…sorry but I don’t know. I would need 3 people for the workshop to take place. I ‘ll let you know.